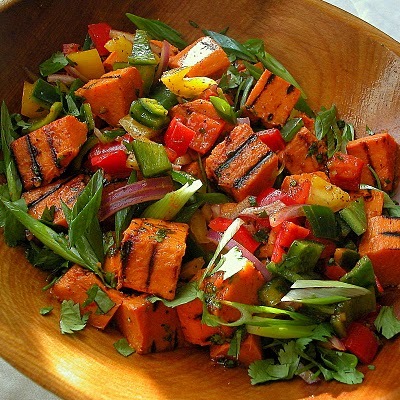 This is one of my favorite sweet potato dishes! 2) Toss with all other ingredients, let sit about 30 minutes before serving. It has a rather beautiful colour and great flavourings.